It's very gratifying for us fans to learn that such a talented seiyû, who worked in so many anime, loves his role of Kasuga Kyôsuke the most ! I have no need for a french translation, but if others need it they'll just ask for it. He has also said the same on other occasions, such as this Chinese article from 2007. 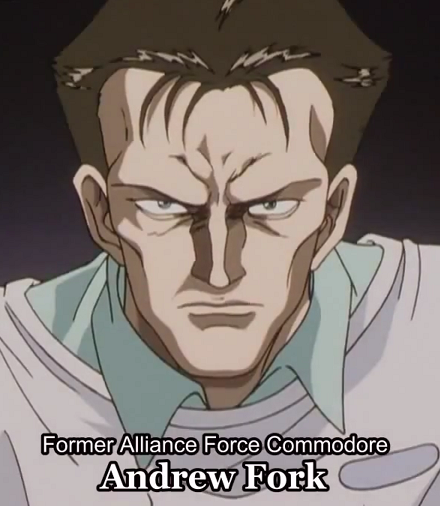 "My Most Favorite Character is Kyosuke Kasuga"
Additionally, a character he did not like playing was Andrew Fork, a villain from Legend of Galactic Heroes.